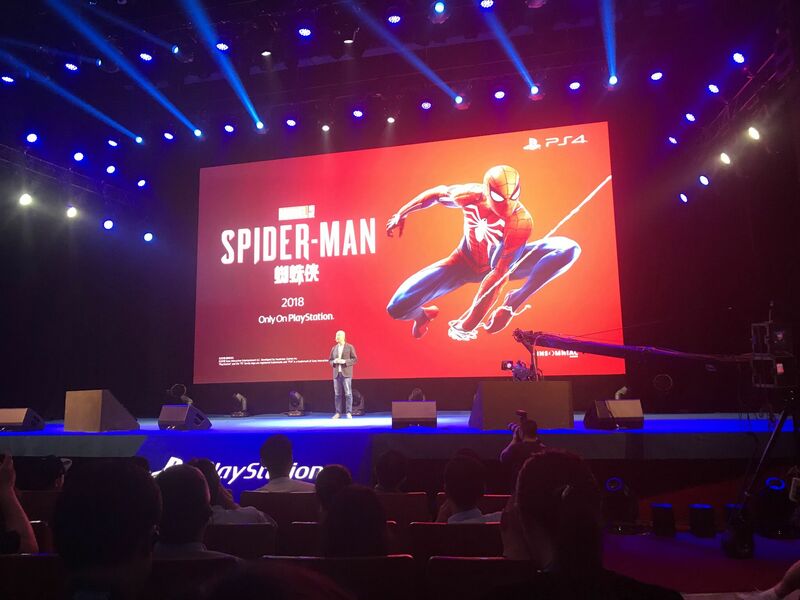 China’s $33 billion per year digital games market was blanketed in worry during the nine month freeze on licenses that are mandatory in order to launch a game there. Worry came from investors, who thought that the freeze would result in lower earnings. It also came from game companies, who thought that they might never get a return on investment from development and licensing deals. 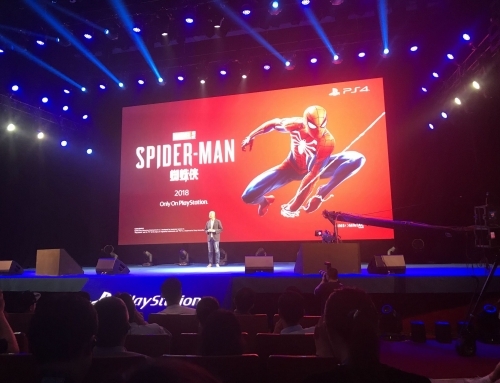 Despite this, and contrary to the public worries, demand from gamers did not decrease, and the Chinese games industry continued to grow in 2018, albeit it at a slower rate than last year. Tencent – Tencent reported 2018 online game revenues of RMB 128.4 billion, up 9% YoY. Mobile games were the primary driver of growth which generated RMB 77.8 billion, up 24% YoY. 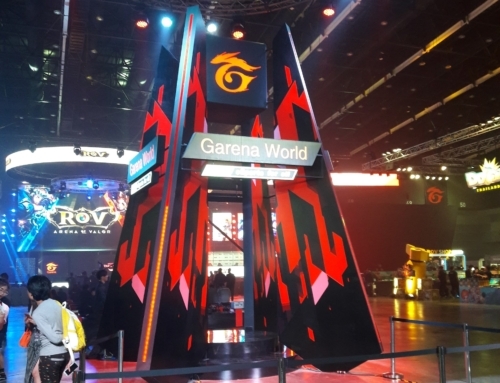 Despite the temporary game license approval freeze, the company published 38 games in 2018 which, when paired with legacy titles such as Honor of Kings and League of Legends, helped drive growth for the year. PUBG Mobile has been a strong new game for the company and is now the most popular game globally by MAU. 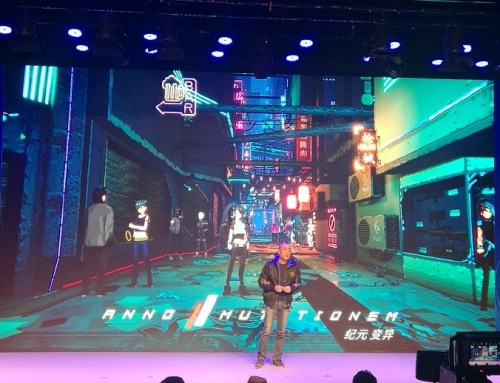 However, we do note that the game has not yet received a license to monetize in China and therefore revenue is only being generated overseas at this time. 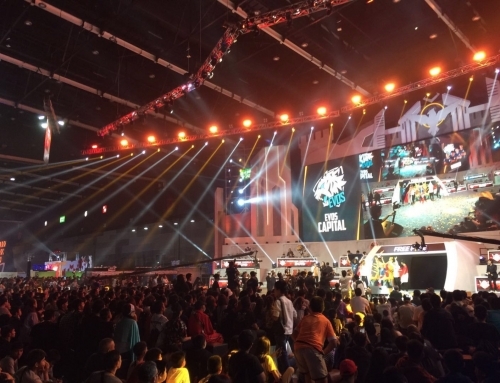 Honor of Kings also demonstrated growth in 2018 as the KPL esports final in December attracted more than 75 million unique viewers. Tencent has a strong pipeline of games for 2019 and the company has received 8 licenses for new games since approvals restarted in December. 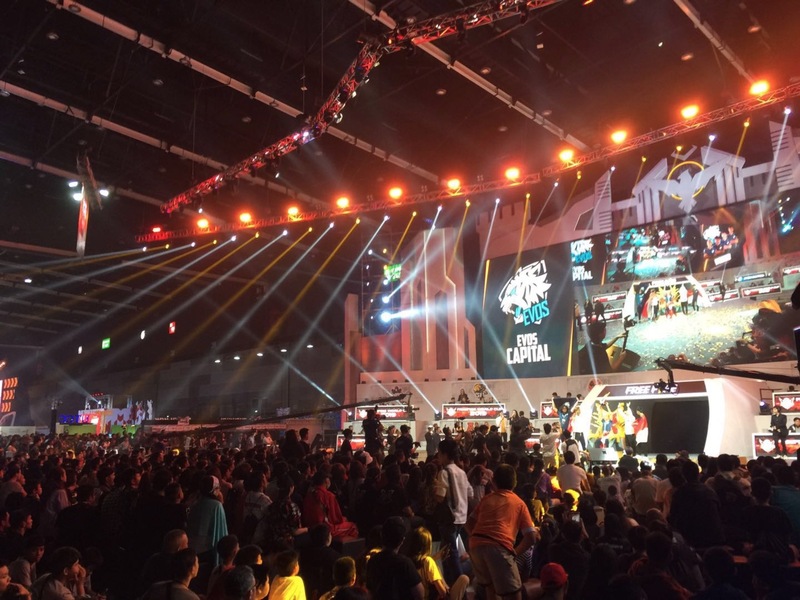 NetEase – NetEase generated RMB 40.19 billion from online games in 2018, up 11% YoY. Growth was primarily driven by mobile games which accounted for 71% of total gaming revenue. New titles such as Life After, Identity V and Chu Liuxiang performed well with support from legacy titles such as Fantasy Westward Journey, Onmyoji and Knives Out. NetEase is continuing to expand its footprint outside of China with investments in companies such as Bungie, Mattel, Second Dinner and Quantic Dream. 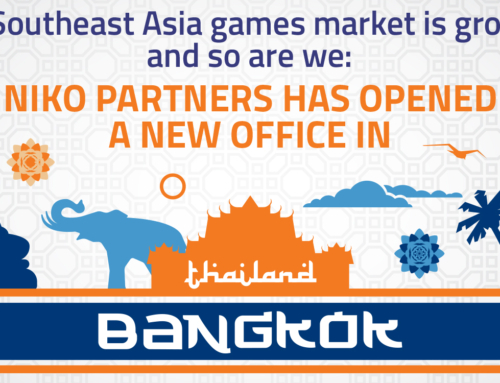 More than 10% of the company’s gaming revenue is now generated outside China. Yoozoo – Yoozoo reported 2018 revenue of RMB 3.65 billion, up 12.8% YoY. Net Profit was RMB 1.02 billion, up 55.12% YoY. 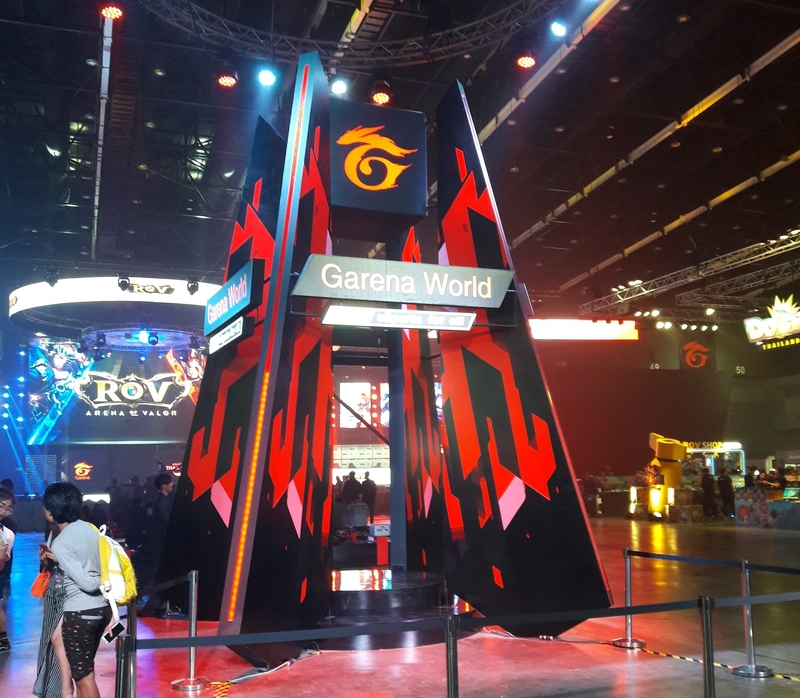 The company noted that the strong performance was primarily due to focusing on core games such as Junior Three Kingdoms, League of Angels II and Era of Angels. For 2019, Yoozoo plans to ramp up its international expansion by bringing its IP to the West. Bilibili – Bilibili reported 2018 revenues of RMB 4.1 billion, up 67% YoY. Total mobile games revenue was RMB 2.9 billion, up 43% YoY. The company now has one self-published mobile game, 11 exclusive licenses and over 300 joint operated games in total. Fate/Grand Order was a top ranked game in China last year and achieved 4.5m players in its first 30 days. Azur Lane achieved 6m players and over RMB 100 million gross revenue within its first 30 days. Century Huatong was also a top performer in 2018. The company recently purchased Shanda Games for $4.4 billion. The company owns more than 50 game IP’s and plans to launch 18 games over the next two years. Certainly, some companies reported revenue and profit decreases in 2018 as they were unable to launch and monetise key titles during the year. There will be consolidation in the market, especially with the smaller companies who might have had only one title in production and for whom cash flow expired before the licensing freeze ended. With the approval process back on track, we expect to see a much healthier gaming market in 2019 as new titles are approved and released. 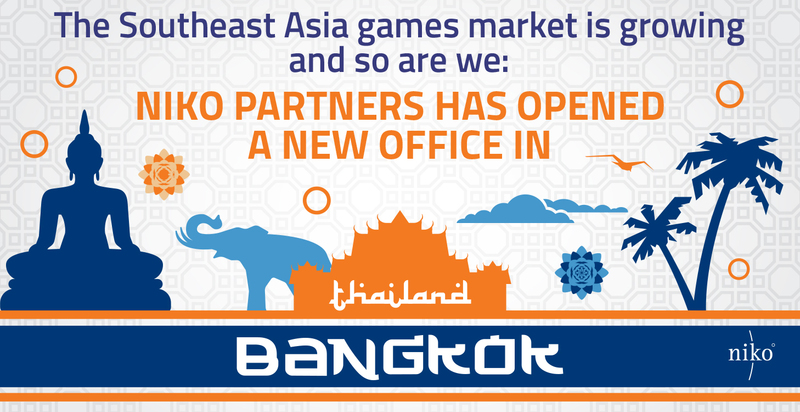 We’ve opened an office in Bangkok, Thailand!